Impact have driving instructors who are able to provide both Manual and Automatic driving lessons in Oakdale. When taking your driving lessons in Oakdale with Impact School of Motoring. You will receive high quality instruction, with high standards of care. Impact School of Motoring is a family run driving school. For over 20 years we have been established in Poole, Bournemouth and surrounding areas. During that time we maintained a high standard of support for all our instructors. 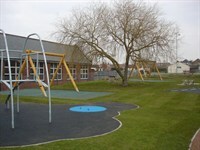 This has resulted in quality tuition and care for pupils throughout the company. Feel free to browse this site to find out more. 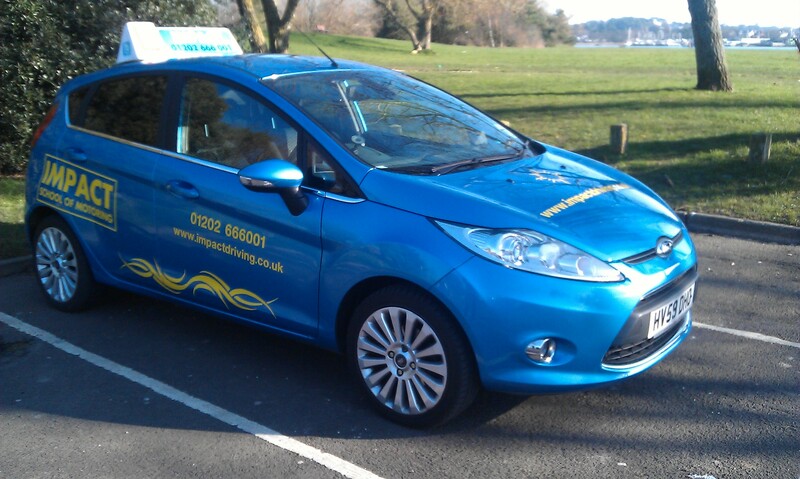 Manual driving lessons in Oakdale are conducted in a modern and fully insured Ford Fiesta. This is a Diesel. These are easier to move off from a standing start. It’s a smaller vehicle to help with easy manoeuvring. It also has a smaller engine to make it easier for learners to control. All together a reliable and enjoyable car to drive. Automatic Driving lessons in Oakdale are conducted in a modern, fully insured Nissan Micra. These cars are easy to understand and control. Very small with good visability to help with manoeuvring. It has a small engine size so the speed is easier for learners to control. When Taking your driving lessons. Oakdale is a great area to develop all your driving skills. There are quiet roads around the local area. These help you develop your car control and manoeuvres. Some of the Oakdale back roads have many parked car’s. These roads will help develop your skills in meeting oncoming traffic. There is convenient access to the Dorset way Dual carriageway. This road helps you to quickly become comfortable driving at higher speeds. These are just a few of the skills you can learn in and around Oakdale. Your nearest Theory test centre is in Bournemouth town centre. Your nearest Practical test centre is in Kinson, Bournemouth. 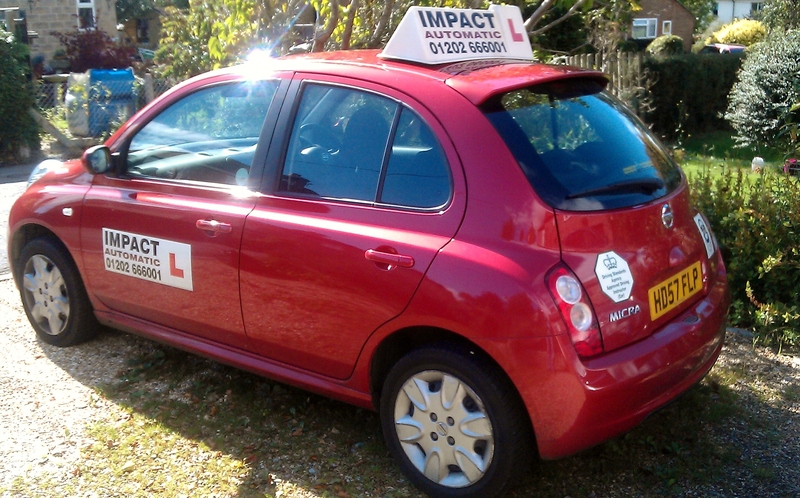 Please contact Impact School of Motoring if you are looking for driving lessons in Oakdale. If you contact us via phone, email or the contact form provided. We are happy to answer any of your questions and discuss your best course to getting on the road. 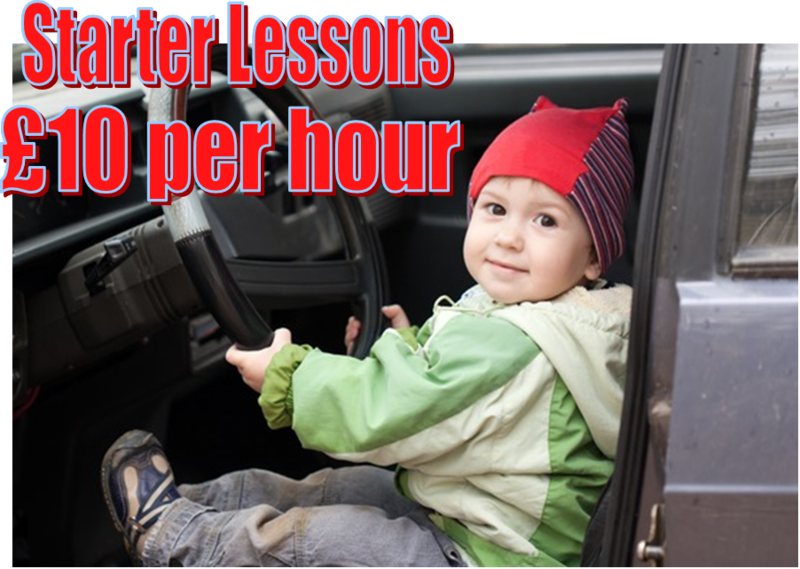 At Impact we aren’t just cutting the price of lessons, we are looking for new and creative ways to save you time and money on your driving lessons, without compromising quality. Visit our advice site, where you will find an explanation of the most efficient, cost effective way to learn to drive. As well as helpful tips on saving money, buying a car, insurance and fuel. 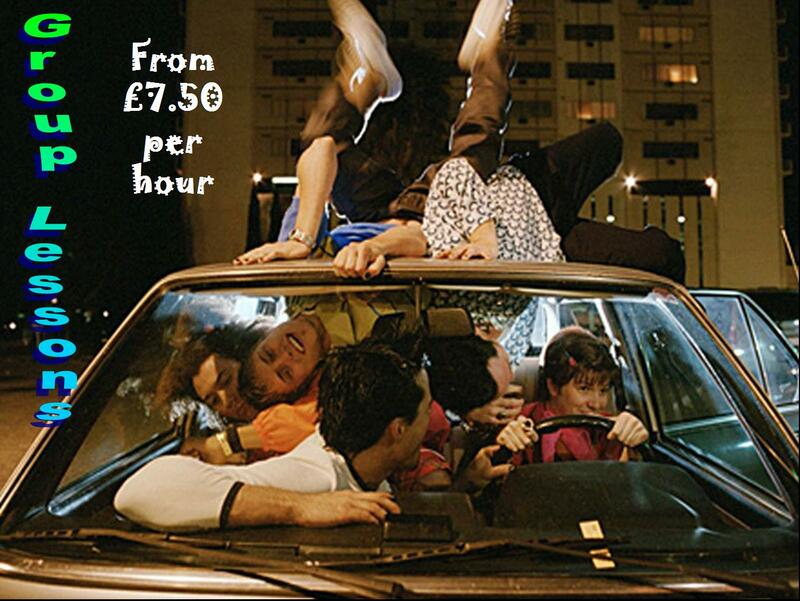 With our group lessons you could be paying as little as £7.50 per hour on all of your driving lessons. I thoroughly enjoyed learning with Andy! After initially learning with another driving instructor, I improved so much after learning with him, he helped me master my manoeuvres perfectly and I passed in no time at all (in about 6 weeks)! Thank you for helping me get my licence! Andy was a great instructor who was very patient. I would recommend Impact School of Motoring to anyone who required driving lessons. From the first lesson I felt comfortable with Andy. His experience, teaching skills and reference points are top notch and he has the patience of a Saint! I passed my test on the first go. Impact School of Motoring had taught my sister a few years ago so I knew they were a good school. They had a nice balance between being relaxed and professional during lessons. By the time my driving test came I felt really prepared and it worked as I passed first time. My driving instructor was always very professional and patient throughout my driver training. He was always on time and his teaching techniques really helped me. I wouldn't have done it without Impact. I wouldn't hesitate to recommend them to anybody who wants to learn to drive. The lessons were always informative and my instructor was very reassuring. I passed first time and found the pass plus extremely helpful too. After being recommended to Impact by a friend I was very happy with my instructor and would gladly recommend to anyone. Passed first time with Impact and have recommended to family and friends who have all passed too! I give Impact School of Motoring 10/10. I passed on my second attempt as I was just so nervous the first time. My instructor made everything clear and was always very patient. My new job required that I should drive. Impact made booking my lessons easy and learning to drive better than I expected as I was really nervous.